Have you ever seen Flight of the Concords? There is a song from the show titled, “The Most Beautiful Girl (in the room)”. Here is a link to the video. Funny and all that, right?… But, for real, this is a REAL problem with society. But, let’s start here with this — I see it every where I go. A lot of that is because I was doing it. And I am here to challenge myself and you to stop this awful habit. So, what am I referring to as body comparison and shaming? I'll give you a couple scenarios that I've often found myself in. Tell me if you've had similar thoughts. I see an old friend and am happy that they've gained weight. That now I am the "skinny" one. At a party, I would scan the room to see where I placed in size among the women. Who is the competition? While shopping, I made judgements about strangers' weights. Immediately assuming someone is fit, someone is lazy, someone is anorexic, someone is my size, someone is smaller/bigger. I skipped desserts because the other "thin" girls were skipping them. Or got a salad because they were. Or I'd judge the "will-power" of those who participated in eating "unhealthy". Even among coworkers, siblings, close friends, I'd rank myself on a beauty scale. Constantly beating myself up as I moved up or down the scale. Let me tell you why this is SO bad. It fosters competition between individuals with different genes, lifestyles, emotional troubles, religion, upbringing, and the list goes on. Comparing apples to oranges. There is no winning. It shames people based on appearance and doesn’t take into consideration anything else. ANYTHING ELSE. How do you know that person? Do you follow them around all day taking notes on their life and habits? In return, it contributes to bad self esteem, dieting, eating disorders, depression, anxiety, jealousy, bullying, excluding people, beating yourself up, etc, etc. The list goes on. It perpetuates this constant cycle of making others feel bad to make you feel better and making yourself feel bad to motivate yourself — not good. There are so many other ways to get where you want to be. Look at faces, not bodies. This is a win-win suggestion. First, if you stop looking at people’s bodies, then you won’t be comparing yourself to them or shaming. But, then you get this added benefit of being more personable, a better listener and friend. Turn inward. When I catch myself making a quick judgement, I remind myself to stop worrying about everyone else. You have no insight into their life and you aren’t living it. So why in the hell does it matter? So just worry about what you can do to help yourself be happy. Notice I didn’t say thin. Let’s talk happy or unhappy — size does not equal happiness. Go into a room with a new initiative. If you can plan — for example, going out with friends or to a party — go to the situation with the initiative to get to know people’s personalities and situations in life, rather than what they look like. Take away the importance of what people look like by putting the emphasis on getting to know who they are inside. Give everyone the better of the doubt. Just assume that everyone has struggles and is working to better themselves. And that they are at their best self that day. Take away the person to person competition and realize we are all in this life together to support and help, rather than to be better than one another. Rally with them, rather than pick them apart. I can make decisions that truly fit for me. I am finding more self-confidence in those decisions, even when they stray from the norm. I feel more comfortable in my skin. And I don't feel examined or judged by everyone else that continues to do this. The fact that I've stopped, stops me from thinking everyone is making judgements about me. It's so freeing. So what do you say? You committed to the challenge? I've been hesitant to share my "before" picture on the web. The one on the left, from high school. I don't know why exactly? Maybe because that girl, she was me. She IS me. I was afraid of her/me being judged. 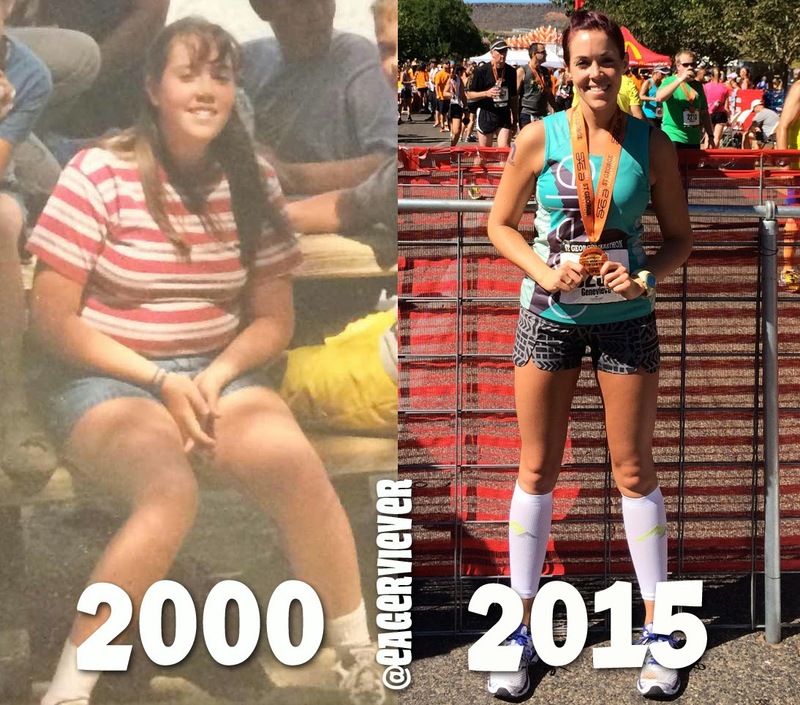 You probably want my transformation story now. But, I am thinking about a different message to share. I deal with low self-esteem on a daily basis. If you are a girl (or maybe guy, too), you likely can relate, which is sad. You might also relate to that look people give to me now, in 2015, when they don't understand — WHY? Why, would I have anything to be low about? Delve deep inside my psyche and you’ll see that I am mostly still my same high school self. It's during that time, I was called fat, I wasn't asked to many dances, didn't get kissed or have a boyfriend, and often found myself friendless on the weekends. So, out of habit, now, I tend to be quite a pessimist about myself and an emotional eater to cope. Sure, I HAVE come very far from that picture on the left. I am a much healthier individual and more athletic all around. I am incredibly proud of myself. Don't get me wrong. But, I am also constantly beating myself up. 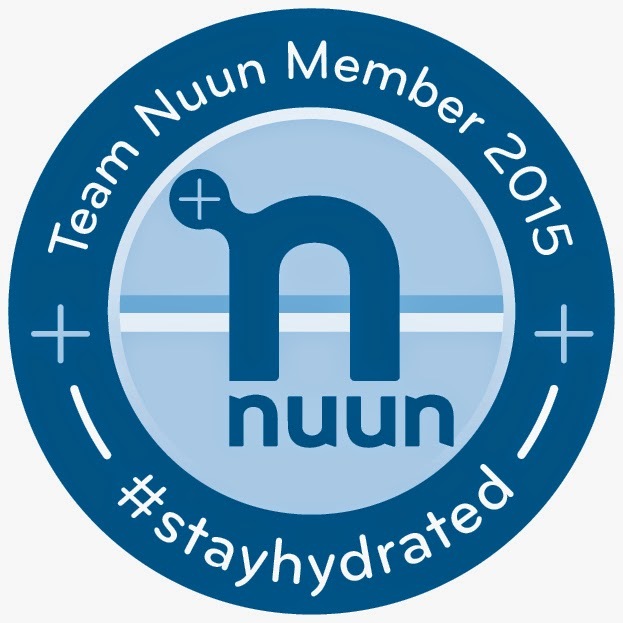 The more I have accomplished, the more everyone around me has expected perfection from me in diet and completing my goals - namely qualifying for the Boston Marathon. Which, I have yet to do. The more I accomplish in the fitness realm, the harder it is to see the improvements I need to get there. It requires more work for smaller achievements. Most of which no one can see or understand, so they think I am just being static. The critics, so I’ll call them, don’t understand the struggle of being at war with my inner fat girl. They only see the marathon runner — who they judge for not being as thin or accomplished as they expect a runner should be. Unbeknowst to them, I picked up running as an anxiety/stress relief during my parents divorce. It wasn’t something I was just born, set out for as a method to lose weight, or even had the desire to do. It was just a cost-free escape from a household in shambles. The benefits of weight loss followed, naturally. Then the pride of accomplishment. Then I started to enjoy it and wanted to see what I could do. Then the interest in nutrition came. And then one day, I found myself with a sub-4 marathon at the St. George Marathon — the picture on the right. So my message…. before and after. This doesn’t tell the full story. Appearance is such a small perspective into a person. Yet, we are so often characterized by it. It happens to be one small part of my story, but it’s less defining of me than you should attribute. I just want to be me. And I want other’s to see my transformation and realize, once you transform, you don’t just become something new entirely. You are still you, some habits may transform, others not so much — it may introduce more struggles. I am happier than I was in 2000, with more confidence. But, I am certainly not without temptation or challenges. Be proud of yourself today, no matter how far you’ve come and no matter what other people want you to be today. Don’t allow shame or judgement into your life and don’t do that to others. That is the main transformation I am working on in life. I think that’s more important than Boston Qualifying. Here we go again! Yes... I am stoked about this. 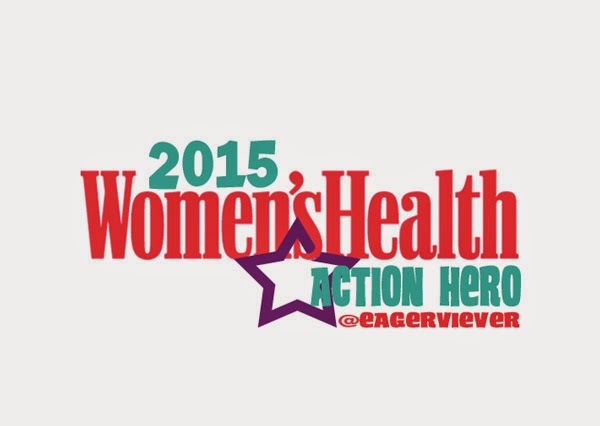 I feel like last year, I had only gotten started being an Women's Health Magazine Action Hero before it was over. Now that I have graduated from Freshman to Junior I think I know the ropes and can really use this opportunity to make a bigger difference in 2015! Yes, this entails I'll have more product reviews for you all. (I am currently testing out the Clinical Strength Secret Deodorant. So far, it's doing a fantastic job!) 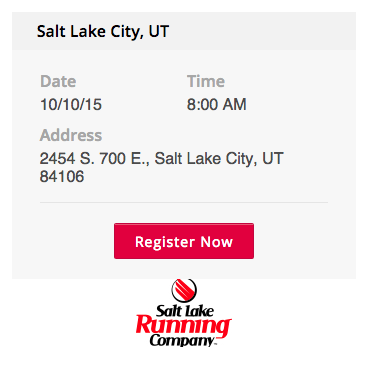 But, the most exciting part of being an Action Hero for 2015 is that Salt Lake City has an official Run 10 Feed 10 Fun Run this year!!!! I couldn't be more thrilled about that -- and I have a feeling it's because last years unofficial fun run had so many registrants. Now we get to enjoy a race sponsored by Women's Health and Salt Lake Running Company (my favorite local running store!). It's going to be an amazing event, so make sure to mark your calendars for October 10, 2015. In fact, feel free to register now. 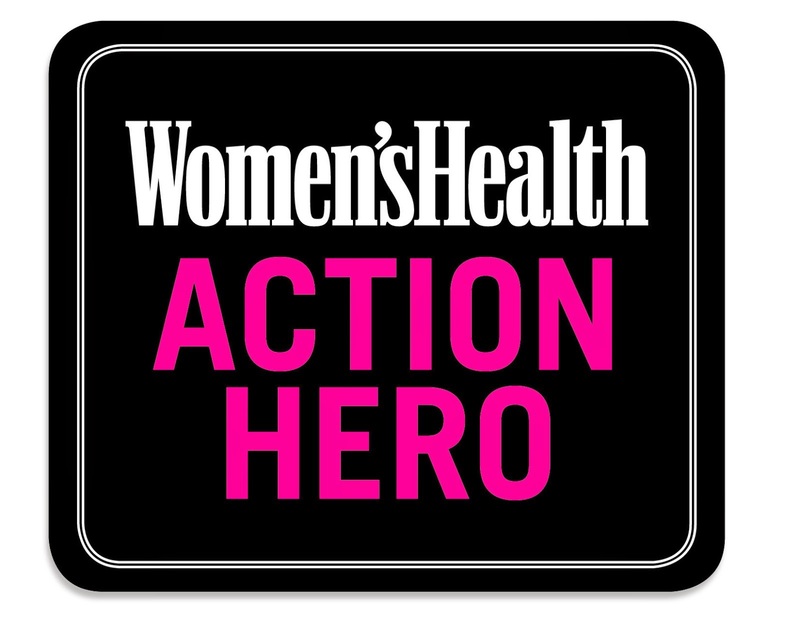 Thank you Women's Health Magazine for picking me to be part of this incredible group of women!